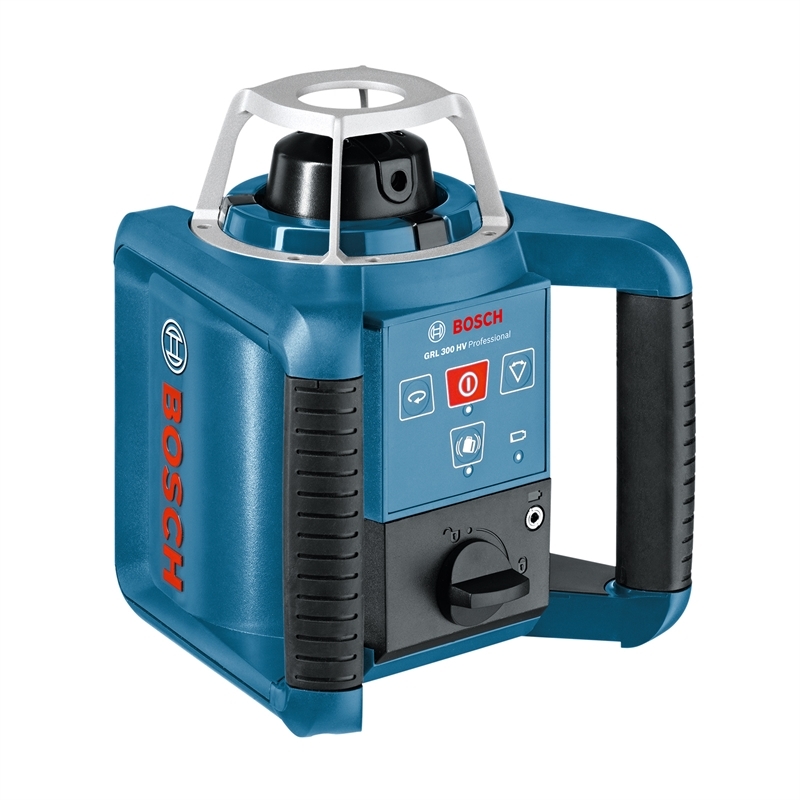 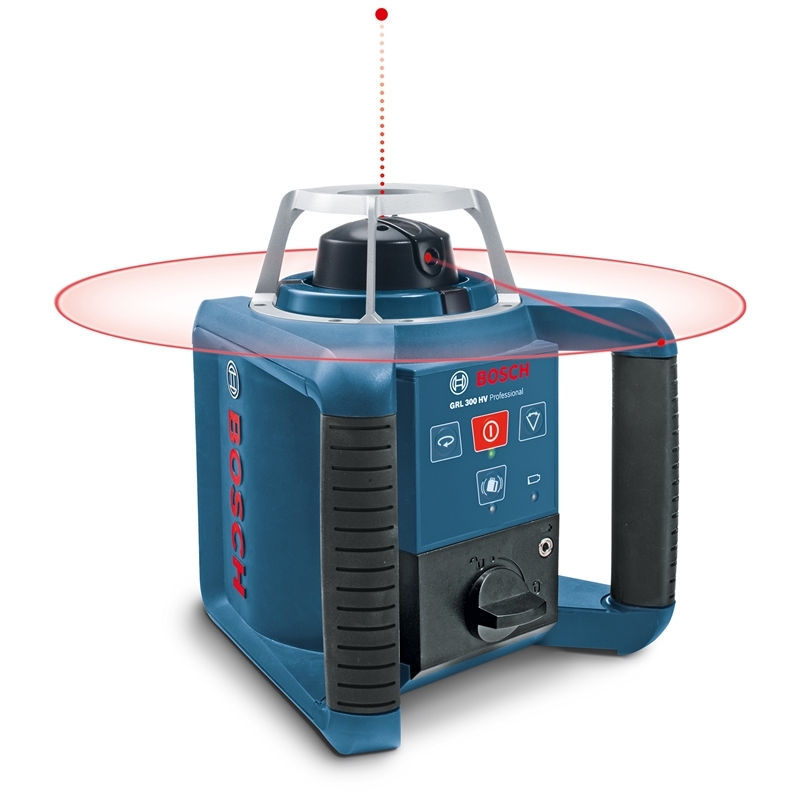 The Bosch GRL 300 HV Professional Rotation Laser is ideal for all interior levelling tasks including: forms, fixtures, fittings, computer floors, eliminating water levels and optical instruments. 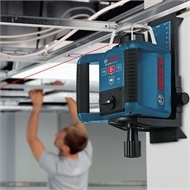 The GRL 300 HV provides alignment on floor and ceiling for walls and partitions. 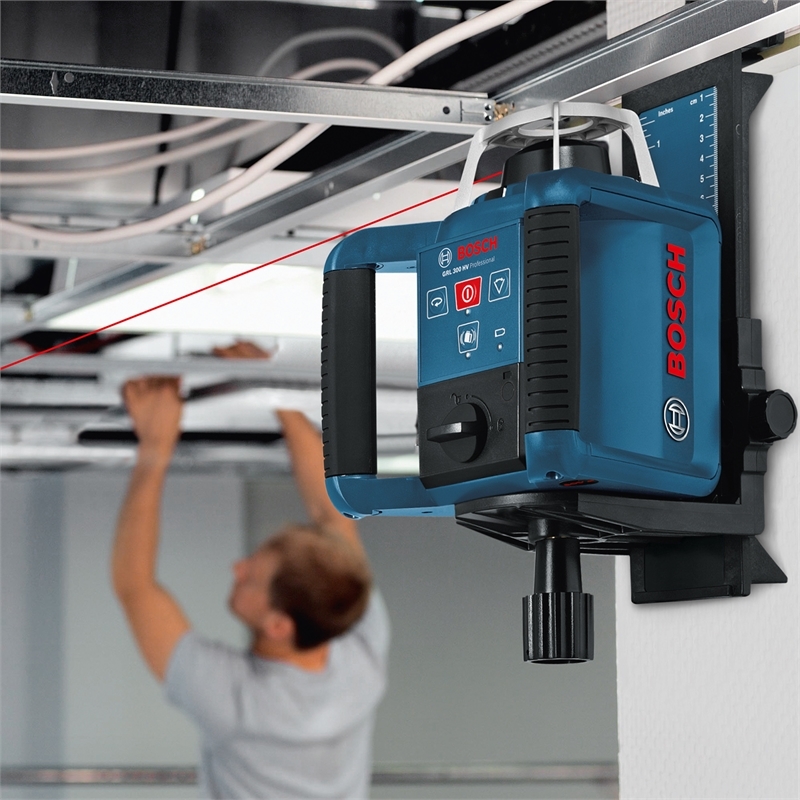 It provides easy handling with horizontal and vertical self-levelling. 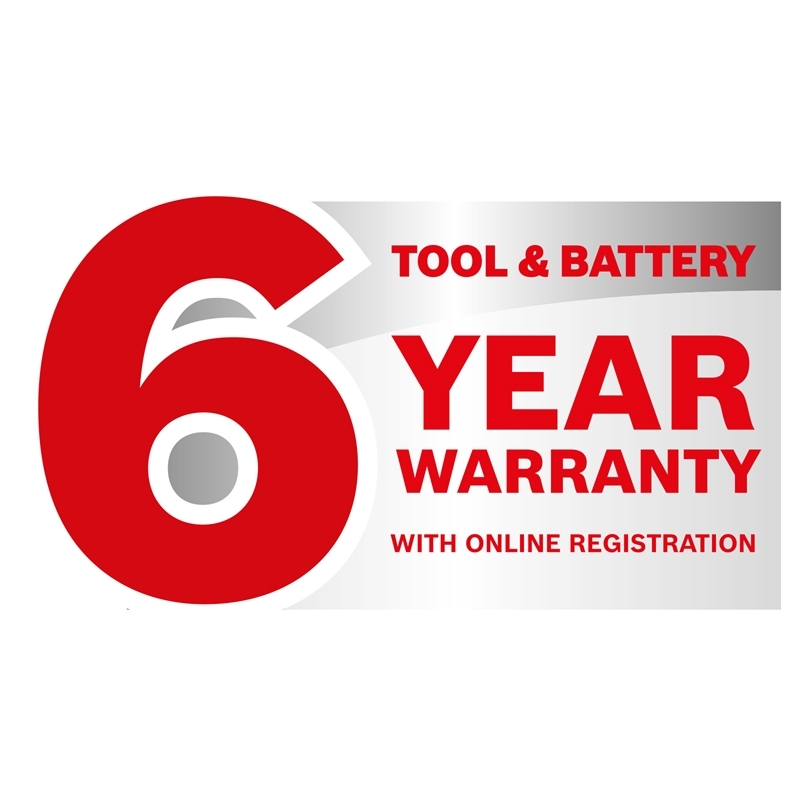 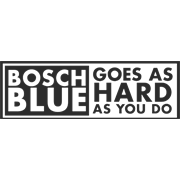 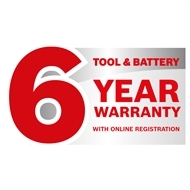 Register within 4 weeks of purchase to receive a 6 year warranty on tools, batteries and chargers via the Bosch Power Tools website.